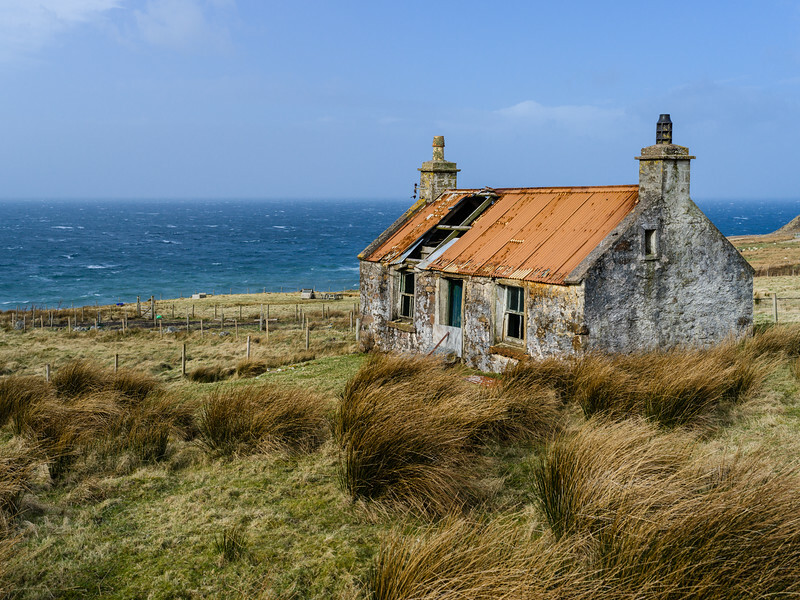 From grand vistas to intimate detail, Scotland is a photographer paradise. 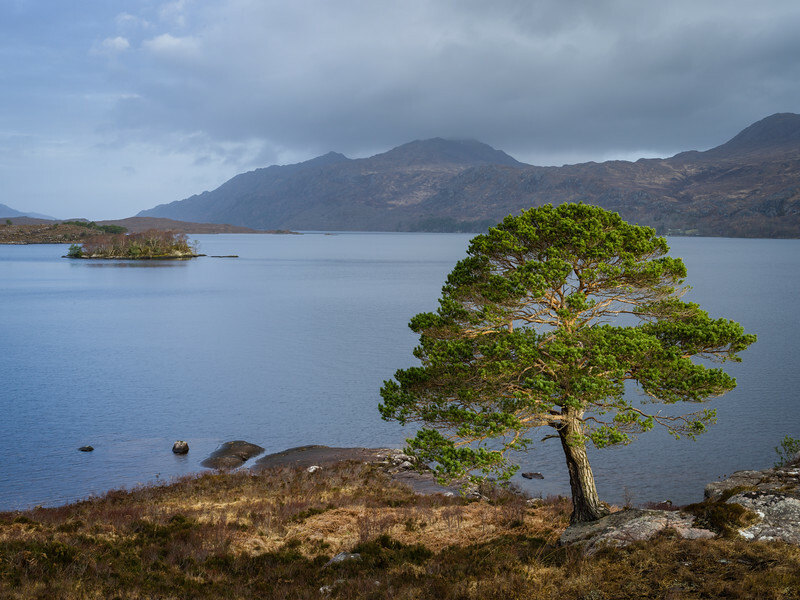 Across Loch Slapin a solitary farmstead lies beneath the the dark ramparts of Bla Bheinn. 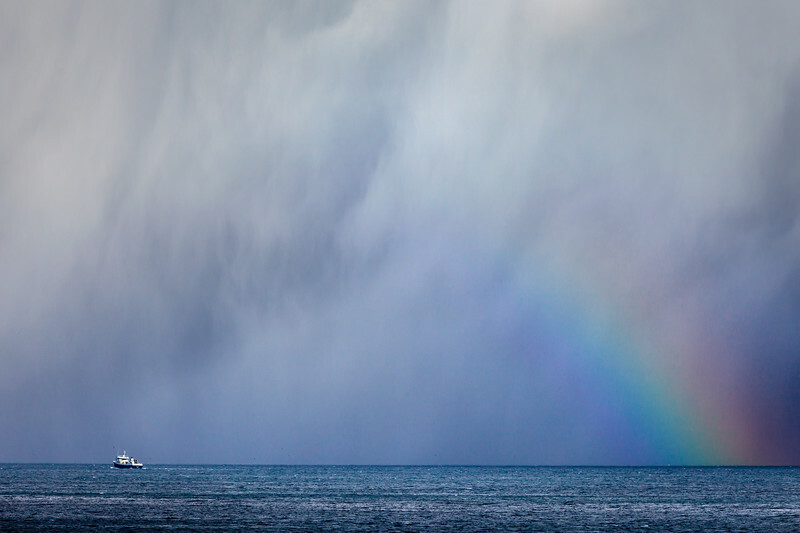 A fishing trawler heads up the Sound of Raasay into an on coming winter storm. 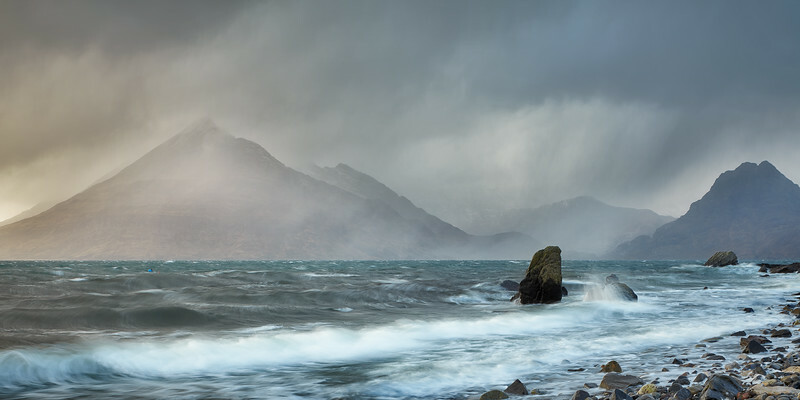 In a sheltered inlet on the Isle of Skye, a yacht lies at its moorings safe from wind and weather. 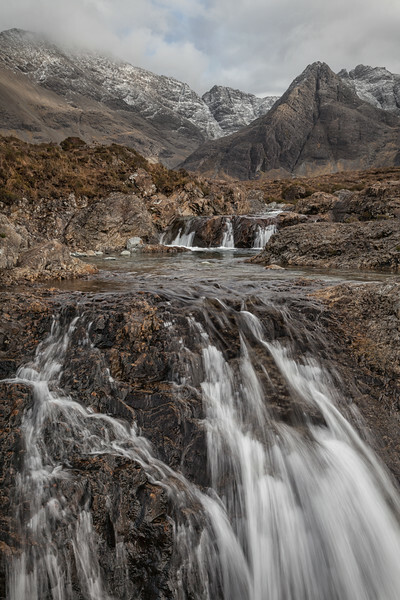 Water cascades from the snow covered Cuillin Hills to create the Fairy Pools of Corrie, na Creiche. 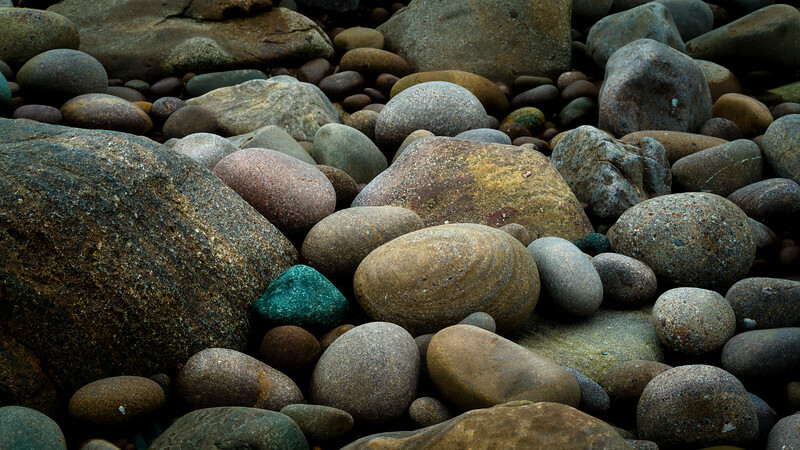 Third place in the Joe Cornish Gallery summer open competition. 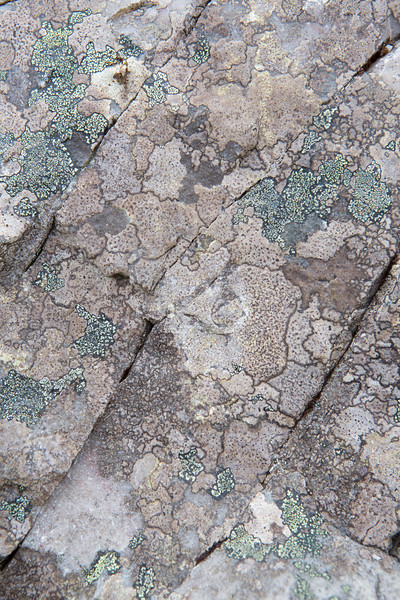 Detailed view of the patterns created by lichen on the rocks of Assynt. 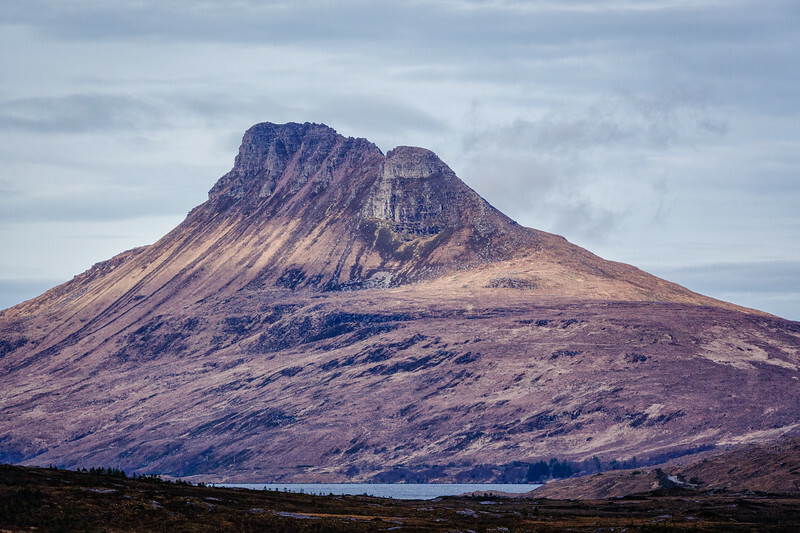 A band of watery sun lights the slopes of Stac Pollaidh, Inverpolly, Scotland. 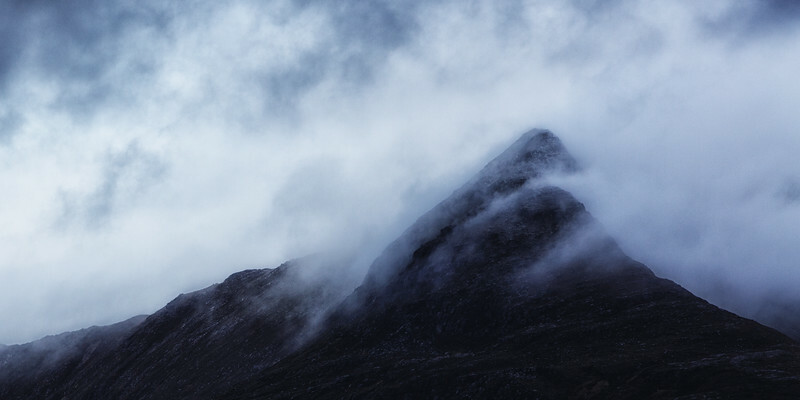 The cloud shrouded peaks of the Coigach Hills, Scotland. 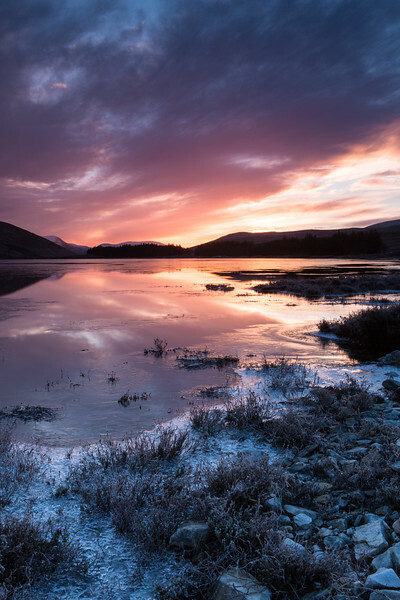 A burst of colour lights the morning sky is reflected in the icy waters of Loch Glascarnoch, near Ullapool, Scotland. 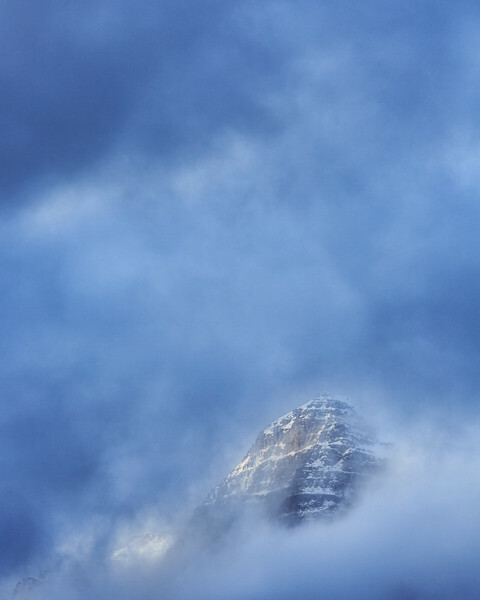 Liathac briefly shrugs off it shroud of icy clouds to reveal its ice covered ramparts. 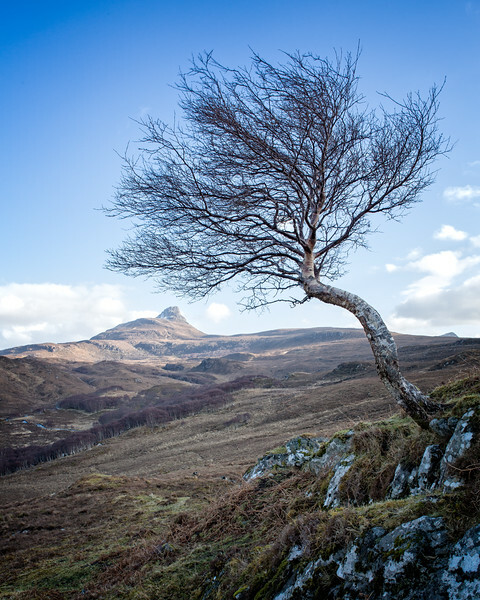 A single small birch clings onto a rocky outcrop as it lean out towards the distant Stac Polloaidh, Scotland. "There's a Hole in the Roof..."
"...where the rain gets in, that stops my mind from wandering...." .So sang the Beatles. 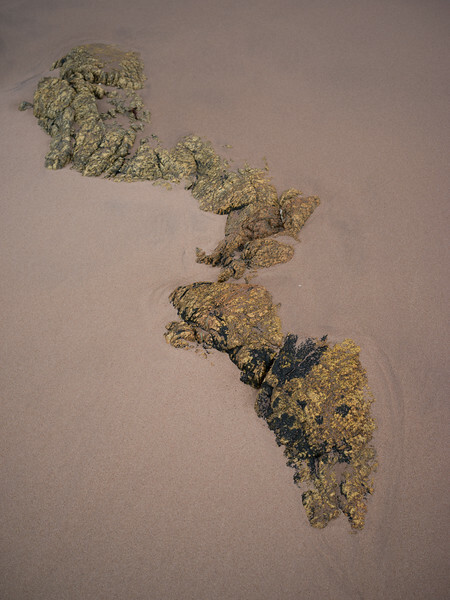 Almost as though a miniature Hebridean island, a rock surrounded by a sea of sand, Gruinard Bay, Scotland. 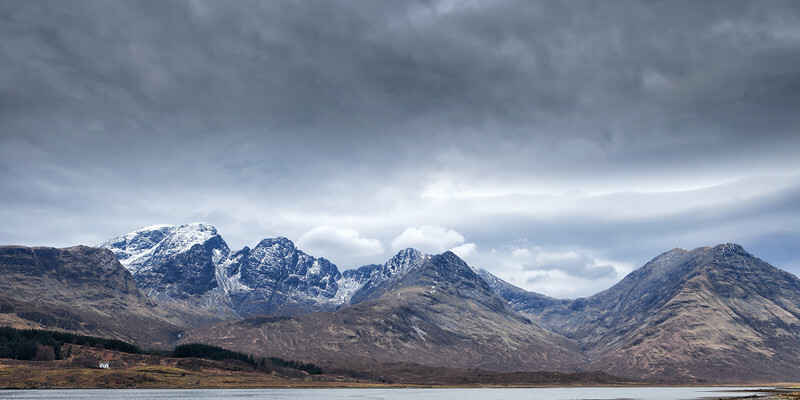 Snow covered Slioch reflected in the still waters of Loch Maree, Highlands, Scotland. 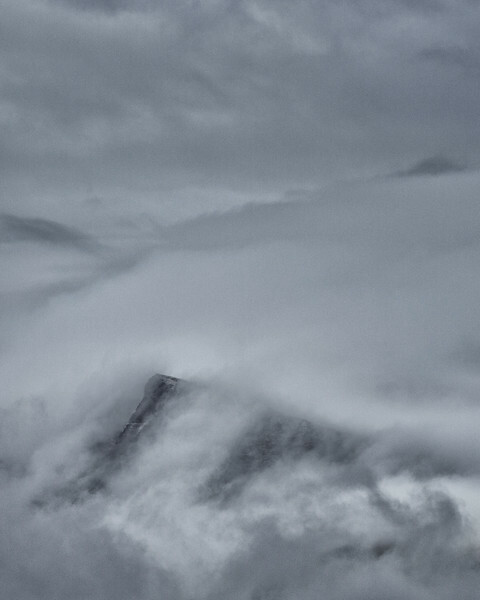 Across the empty, frozen, and foreboding wilderness of the Scottish Highlands. 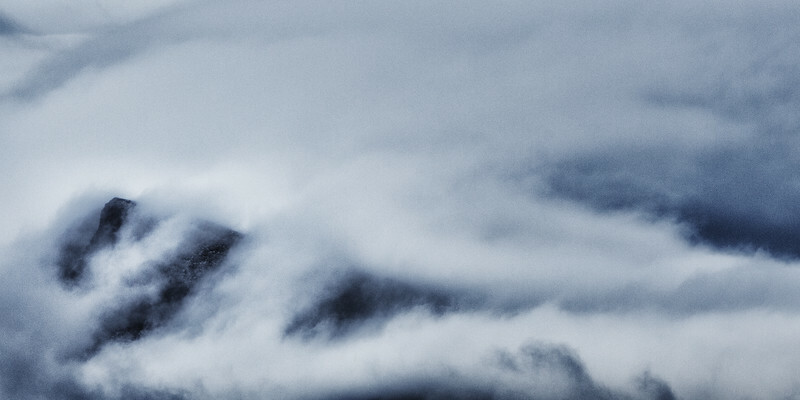 A trawler, lights ablaze, approaches close to the shore before turning to head back out in to the deeper waters of "The Minch". 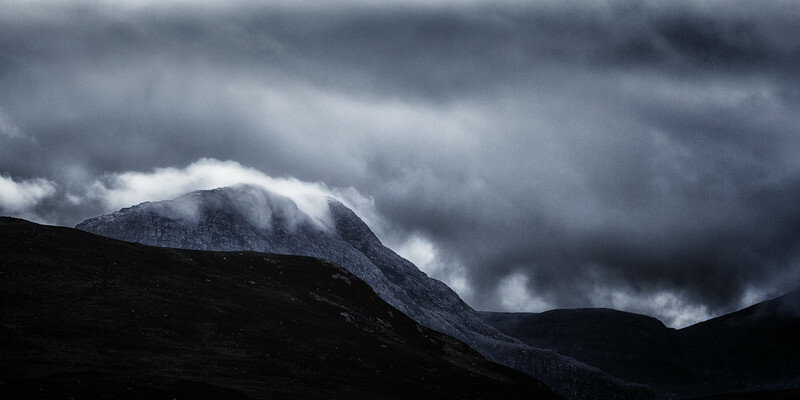 Northwest Scotland.